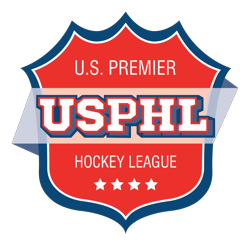 The Mid West Junior Hockey League started hard and fast out of the gate. With an announcement of forteen teams and the addition of two more teams later, they said they could get it done. With several sources now confirming the death of the Kankakee Kingfish, the league is certainly facing a tough reality check. More than a few people speculated that the Kingfish Ownership group was not qualified and did not have the financial resources to put a team together. Feel free to go to our news page and search for Kankakee Kingfish for previous articles published. Other sources have informed us that there are five and possibly as many as seven other teams that are not in good shape. A deadline passed on tuesday at noon for all teams to submit a minimum roster of 14 players. Sources are saying now that more than half the league could not play a game if forced to take the ice today. Several teams are lead buy very capable experienced hockey people, and those people have put teams together that could play today if needed. Although complete rosters have yet to be posted, TJHN has learned that six or eight teams are ready or close to being ready to play. 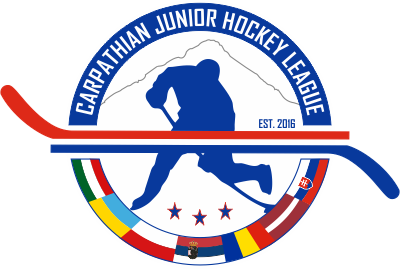 As suggested previously, the league would do well to force some teams into dormancy if they are not prepared to play so that the others may move along with the business of hockey. The remaining teams, if some are forced into dormancy, may then face a new hurdle. That hurdle could come in the form of increased travel expenses. Eliminating some close rivals will force teams to travel further for some road games and could toss budgets previously prepared out the bus window. With travel being one of the largest costs in junior hockey, will teams be prepared for this? It is expected that all of these questions should be answered within the next few days. Parents of players contacting TJHN over recent weeks looking for answers will not wait much longer before taking their children to other programs within the region.